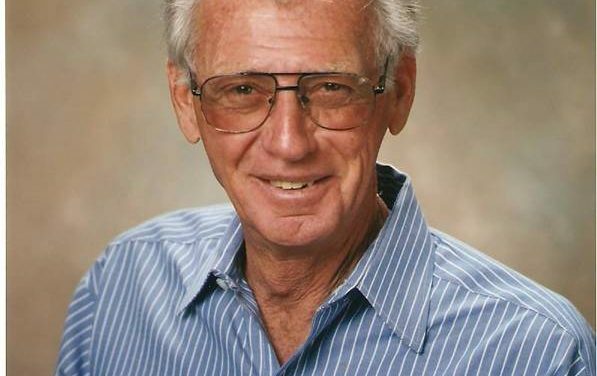 Mary Twelveponies wrote a book in 1982 (31 years ago) titled: There are No Problem Horses, Only Problem Riders. She was correct then, and now! 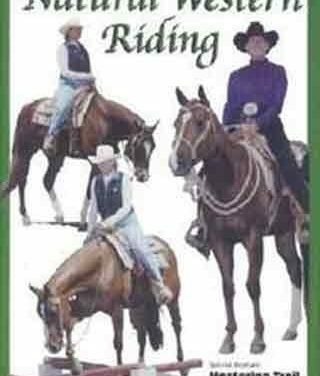 What’s the difference in Western and English riding? 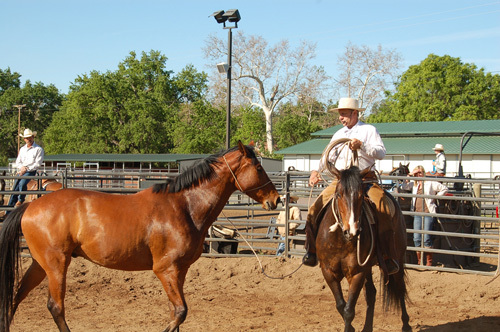 I have ridden Western for the last 20 years, and have trained my horses based on the resistance free method or natural horsemanship as it is most commonly known today. 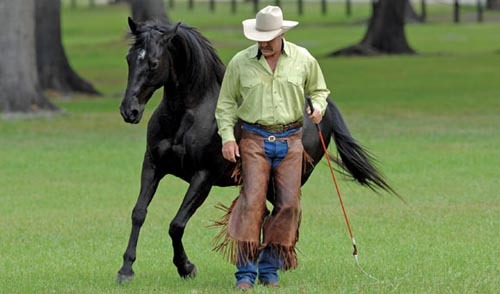 Many great horseman have stepped into the Road to the Horse round pens to prove their mettle and showcase the best natural horsemanship has to offer, but in 2011 something unprecedented will occur.